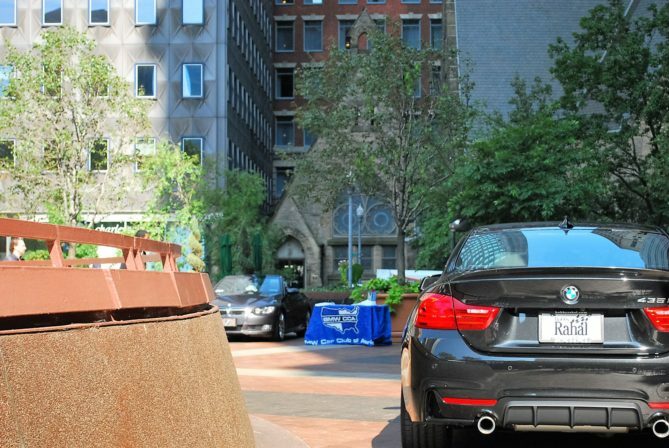 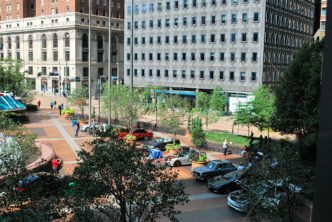 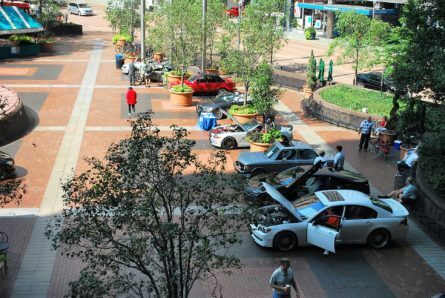 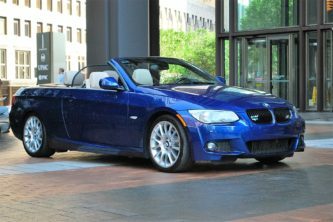 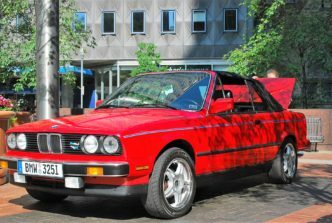 Early Friday morning with the sun shining bright, BMW Allegheny Chapter took over the plaza at USX Tower. 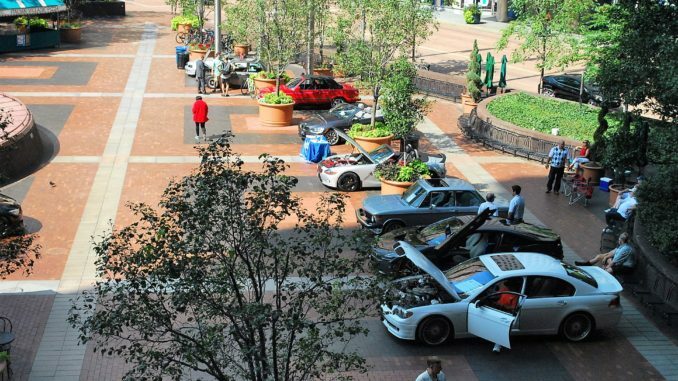 From every edge of the city, ten vehicles and their owners rolled in and claimed their spot. 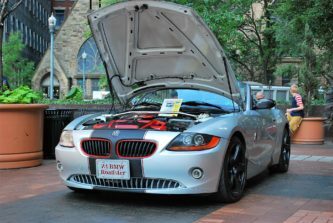 The weather was perfect and hundreds of people slowed down to check out the cars while running to lunch or a meeting. 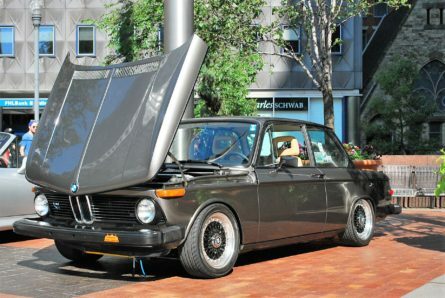 Check out some of sights!